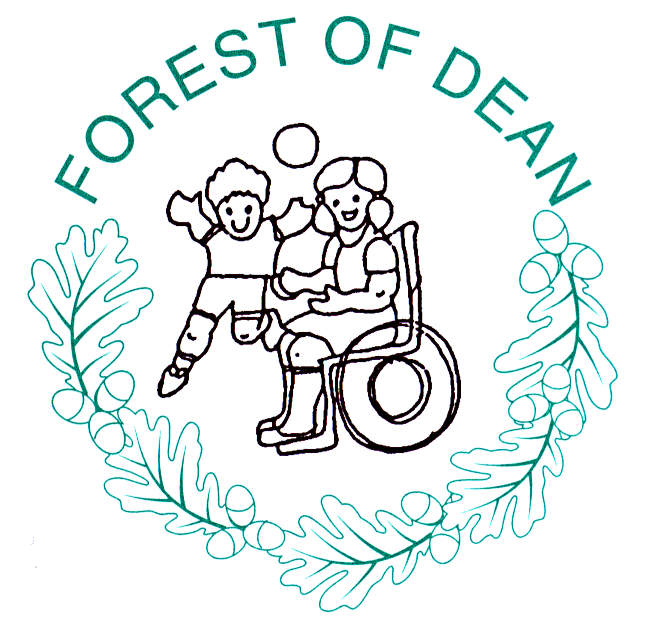 Forest of Dean Children's Opportunity Centre | Join us for a Celebration on Saturday 1st December! Come and join us for jam-packed evening to celebrate 36 years of the Opportunity Centre! There will be a hot buffet and bar, live music, auction, raffle and a very special guest speaker Andy Lewis MBE. Contact the Centre to book your tickets before they run out!